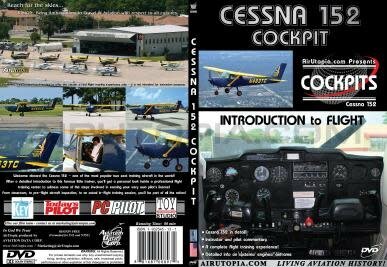 Welcome aboard the Cessna 152 - one of the most popular two seat training aircraft in the world! 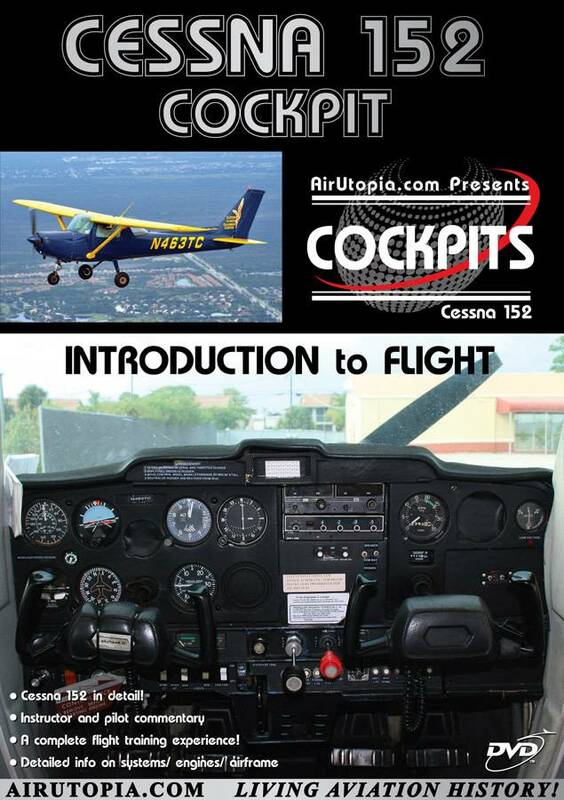 After a detailed introduction to this famous little trainer, you'll get a personal look inside a professional flight training center to witness some of the steps involved in earning your very own pilot's license! 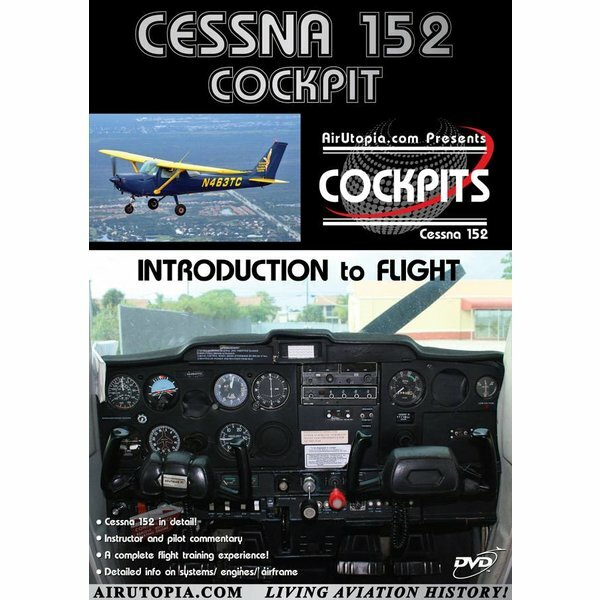 From classroom, to pre-flight aircraft inspection, to an actual in-flight training session, you'll be part of all the action!